In an effort to lose weight, it's easy to be tempted by various fad diets. The difference between good fats and bad fats can get confusing. 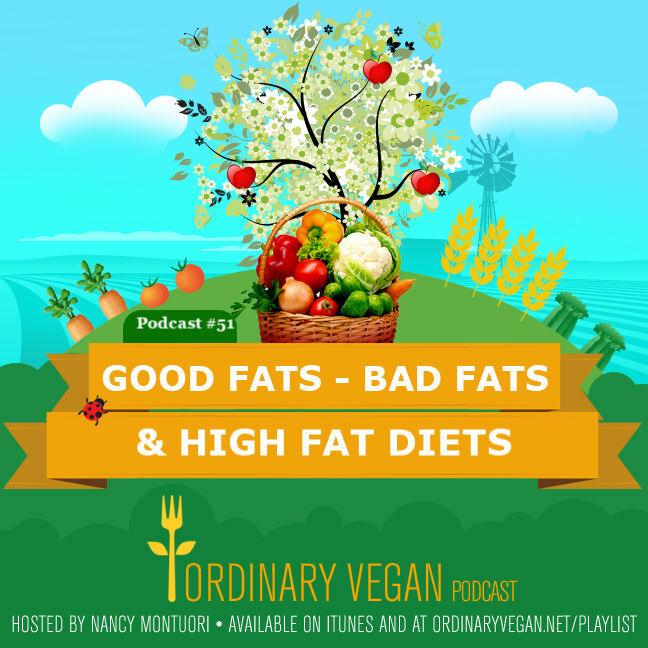 In today's podcast, we explore the myths and truths about good fats, bad fats and low carb diets. Thanks to today’s podcast sponsor Blinkist. Blinkist is the only app that takes the best key takeaways, the need to know information from thousands of nonfiction books and condenses them down into just 15 minutes. For a limited time, Blinkist has a special offer for the Ordinary Vegan community. Go to Blinkist.com/Ordinaryvegan for a FREE 7-day trial. Please follow me on Instagram and join our health and wellness community on Facebook – over 314,000 strong. We also have a private Facebook group. 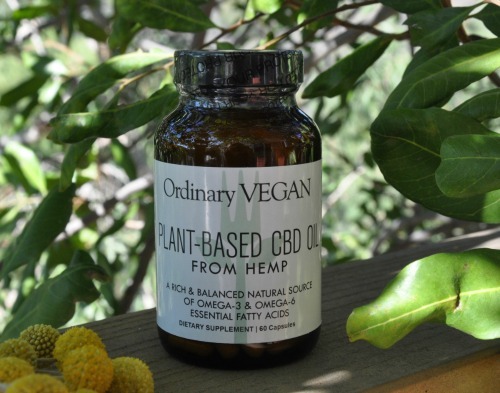 You can purchase and learn about the health benefits of my Vegan CBD Oil made from hemp here. If you get a chance read the testimonials – it is incredible how much it is helping people. I hope it can help you because my goal is to provide you with all the tools you need to live a long, healthy, pain-free life and anxiety free life! 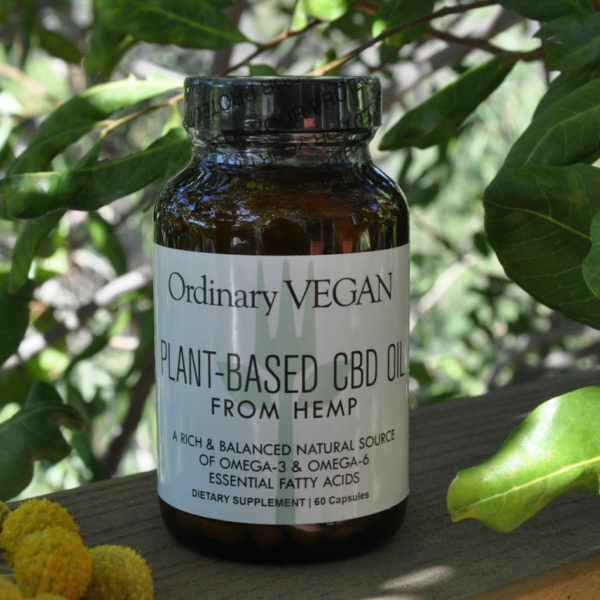 If you have any questions – reach out to me at questions@ordinaryvegan.net. 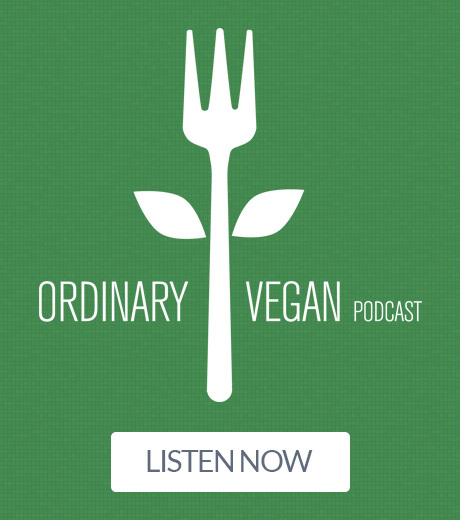 This is the first podcast from Ordinary Vegan I have heard and I found it both interesting and very informative. Is there somewhere I can catch up on the podcasts I have missed? Hi Karen – You can listen to them here on my website or iTunes or Spotify – Here are all the links – Thanks for listening and thanks for being part of our healthy community!